Store in a cool, dry place. Once opened, store in an airtight container and consume within 3 days. This product is manufactured for your pleasure and memorable moments. However if you are not completely satisfied, please return it to the customer service manager stating when and where purchased, your statutory rights are not affected. 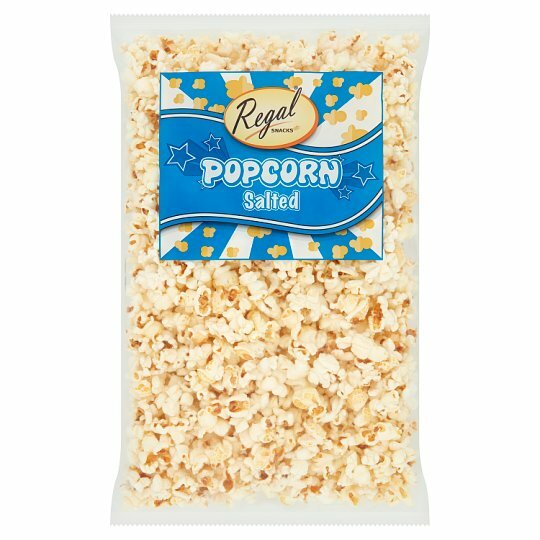 CAUTION: Occasionally this product may contain unpopped kernels.